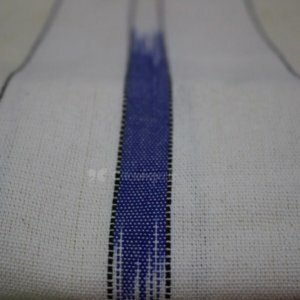 Original 100% Burkina Strip Cloth. 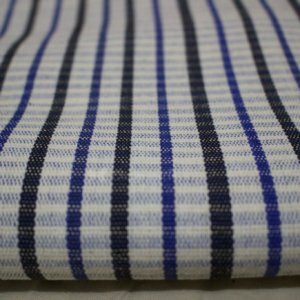 3 yards (12 strips). 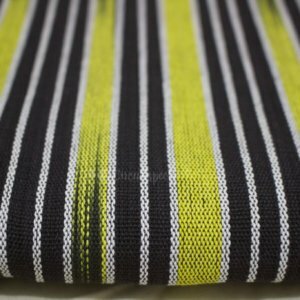 Available in 3 yards or 1.5 yards (6 strips). 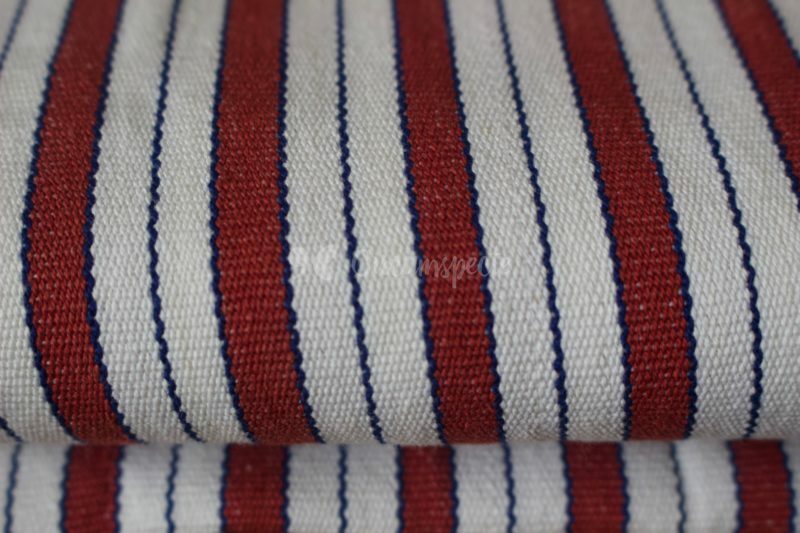 Red and white strips with blue accents. Zosuŋ means ‘beloved friend’ in Dagbani. 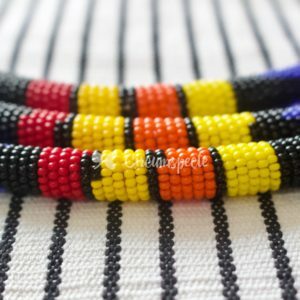 Similar to Ghana’s batakari or northern kente, but lighter and more breathable. Unisex design, soft to touch and versatile. Perfect for both casual or dressy outfits on a hot day or balmy night. Sourced directly from Ouagadougou, Burkina Faso.